Where else would I belong? What do you see through your sinister eyes? Original video: http://www.dailymotion.com/video/x6jvf02 Finally getting to this new Lovebites song. I really enjoyed what I heard! They have an awesome sound! 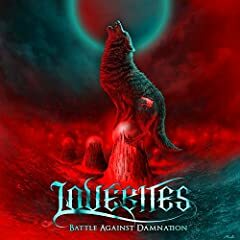 Adam reviews the brand new song from Lovebites PRE ORDER HERE : https://itunes.apple.com/jp/album/id1369898866?app=itunes&ls=1.